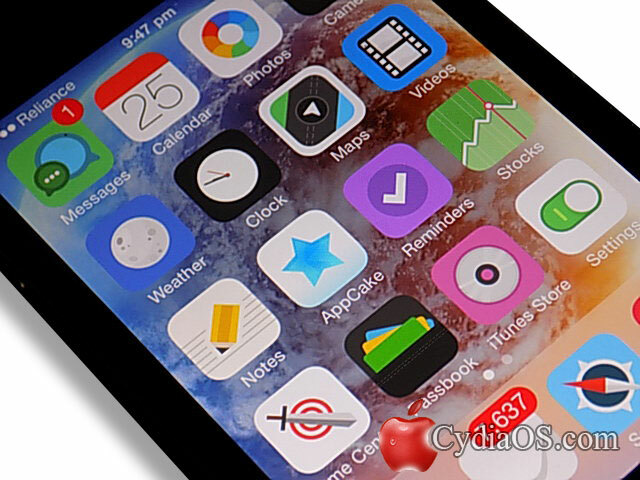 When installous stopped serving the cracked apps to the jailbreak community many felt sad and started searching for alternatives, and so we thought to provide a guide on How to Download AppCake from Cydia. Appcake is one of the best alternative for installous which gained a huge popularity from iPhone community and you can check it by reading the reviews of AppCake. We don’t post about anything until we try it. Appcake works really well with iPhone, iPad and iPod touch. 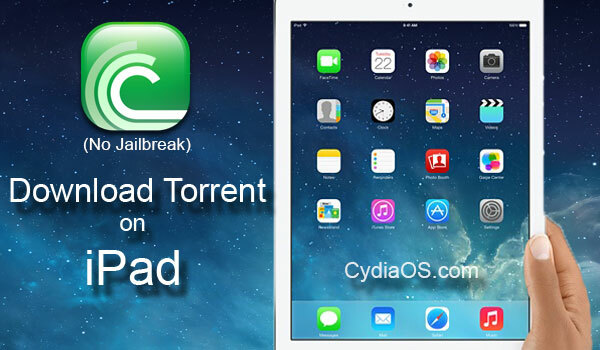 If you wanna try the AppCake on your device first thing you need to do is jailbreak it. 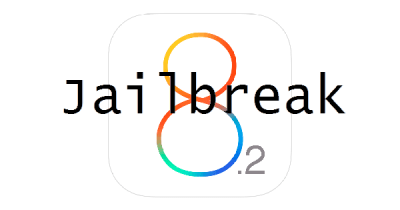 Without Jailbreak you can’t Download AppCake iOS 8 to your iPhone because there will be no Cydia. Even if you try to get the appcake.ipa file and then directly use it on your unjailbreak phone it won’t work. Just to let you know AppCake alone is not the proper solution to Install Craked apps, you need to install another free cydia tweak known as AppSync which is available on same repo/source which you’re going to add below. 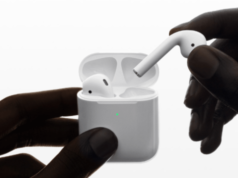 So why you need to Install AppSync ? 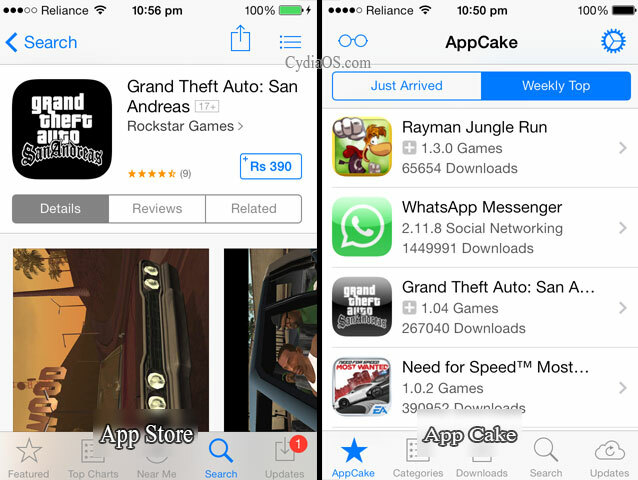 It’s because AppSync allow you to sync and install unsigned iOS applications directly from AppCake download list. Few lines For Newbie’s :- First thing you need to do is add the AppCake repository or source to your Cydia app. Then open that source and install AppCake. After that, Respring your iPhone or iPad, open the Cydia App again > goto AppCake repo and install the Appcake application. 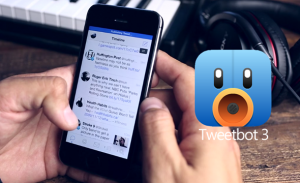 Open Cydia app on your iPhone or iPad. Then go to Manage > Sources > Edit > Add. 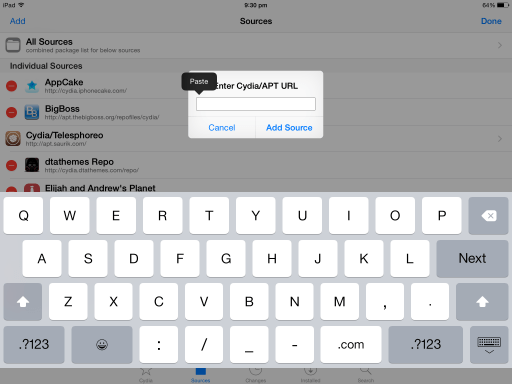 After confirming that you have typed the correct url, tap Add Sources. Now Cydia will verify the URL you added & then it will start downloading the repo package. When package installation over Cydia may ask you to restart springboard – just do it. After the device reboot, open Cydia again and you’ll be able to see an iPhone Cake repo which has successfully added to your device. 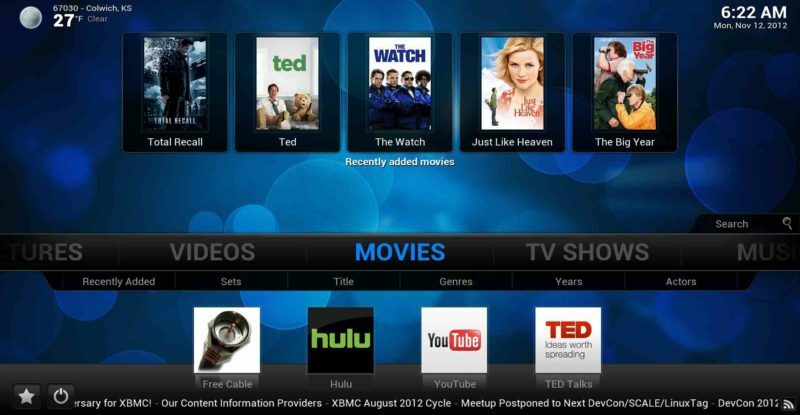 Now tap on it and look for Appcake, you could also install AppCake+ if your device support HD display. Note :- Go with normal AppCake if you’re using iPhone 4, iPhone 4S & iPhone 5 because this device doesn’t support HD display (tried myself). After installing Appcake, you will be ask to restart springboard, do it. when the device restarts unlock it and find a Blue Start Icon on your Apps drawer. Now you’re free to install thousand of paid apps for free from AppCake. Also check :- How to Add Respring toggle to Control Center on iOS 7. If you like this guide, please like and share it. Having any query ? Feel free to leave it in below comment section, we will be more than happy to help you. Thanks for following our guide on How to Download AppCake from Cydia on iOS 7.
i installed it and now cydia does not work and i don’t want to restore the phone. please help me!